The Journal of the American Academy of Child and Adolescent Psychiatry (JAACAP) and CDC (Centers for Disease Control) published research that showed an estimated two million more children in the U.S. were diagnosed with attention-deficit/hyperactivity disorder (ADHD) between 2003 and 2012 and one million more children were taking medication for it. 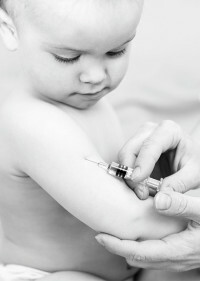 What’s more concerning is – most of the diagnoses started before the age of six. A study done at the National Therapies Research Unit at the Royal Hospital for Women in Sydney Australia showed significant improvements in ADHD symptoms with children who were taught to meditate. The children reported improved attention span and less hyperactivity. Exposing our children to these ancient, yet practical, techniques could help them to cope better with stress and grow into living healthier lives. So how do we get our kids excited about meditating? Here are some meditation techniques and tips that have worked with my three children, whom are aged three, five, and six. Children are prone to copying the behaviour of their parents. So starting them on a meditation journey can be as simple as leading by example. When your kids observe you in meditation, it sets a tone that children can learn from. When I’m sitting in meditation in the morning, my children wake up and come sit quietly with me (either on my lap or nearby) and enjoy starting their day in silence. Breath is connected to prana (life-force energy) and oxygenates every cell in our body. 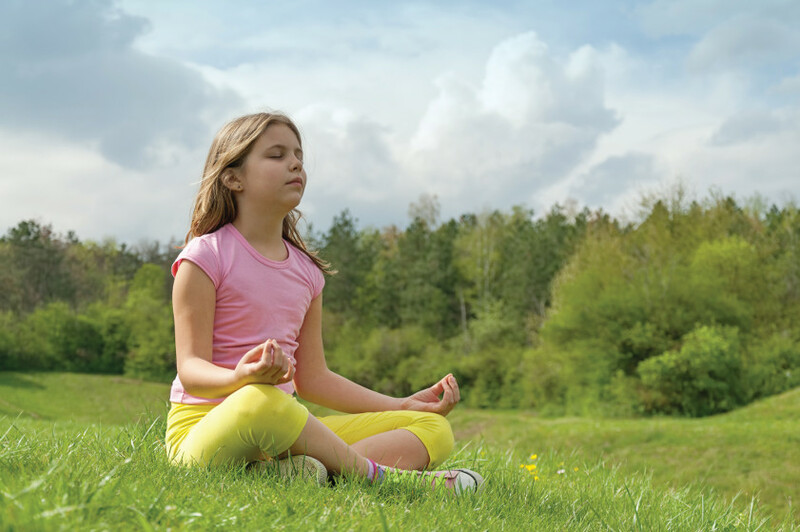 Pranayama has been one of the most important tools for my kids’ well-being – as well as my own sanity. It helps them when they are about to burst into a crying fit or when they are too excited to express themselves clearly. All I have to say is, “Let’s breathe,” and they know exactly what to do. – Ujjayi (Victorious Breath): Explore practicing the “deep ocean sound” at the back of the throat, while taking deep belly breaths. It truly calms and settles their energy. Learn how to do the adult version of Ujjayi. – Kapalabhati (Shining Breath): They have fun watching their bellies as they push the air out of their mouths while drawing their abdomen in at the same time. Learn how to do the adult version of Kapalabhati. There’s nothing like doing yoga as a family. Sun Salutations are a fun and a generally easy form of yoga to practice together. These 12 poses are said to keep the energy channels of the body open and flowing properly, preventing a host of diseases. This is a great bedtime routine. Yoga Nidra is an ancient practice that brings your awareness to different areas of the body while lying in stillness. I like to put a little tweak on it for kids and have them imagine magical golden pixie dust is being poured or sprinkled on different areas of the body. It’s great for body awareness and gives their minds something to focus on. It’s super relaxing and helps prime for great dreams. – The Gayatri mantra has 24 syllables, each of which is connected to a different part of the brain. It has been used to enhance intelligence and intuition. It’s also a beautiful song and a great exercise for memory. – OM is the sound of the universe and divine intelligence: kids can connect with that! 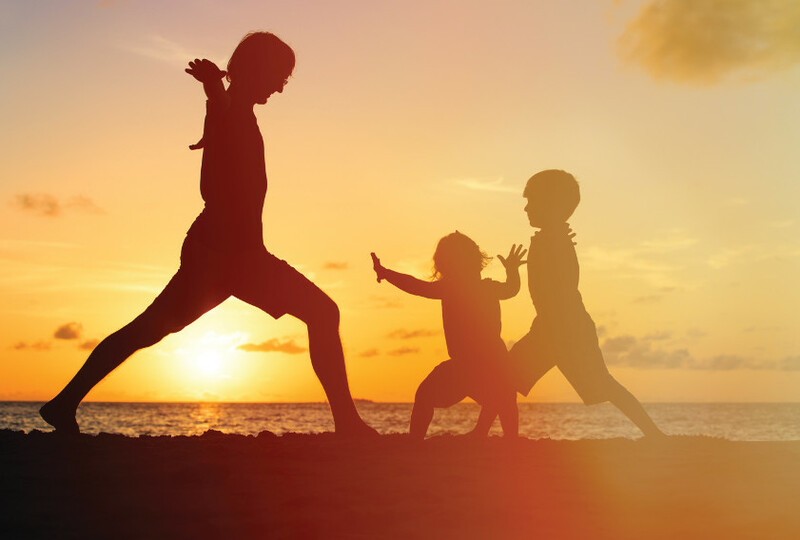 Allow your little ones to play with the tone and volume of their OM’s and go at their own pace. The sound can range from a strange and harmonious choir to the sound of different animals howling in the jungle. – Chakra toning: Hang up a chart or painting of the chakras (the body’s seven major energy centers). Point to the chakra and have them imagine the color in that area of their body. Have them chant the mantra associated with that chakra. You can also just make similar sounds that the vowels make, as in – uh, ooo, oh, ah, eye, aye and eee. Besides the vast array of health benefits that massage provides, this is one of the most awesome ways to get your kids to LOVE meditation. It not only creates body awareness, but also provides a space for a deep loving connection between you and your child. Ask them to speak up and tell you what areas feel good being massaged (more than likely, it will be their feet, hands, head and face, as most of us do). I recommend using an organic coconut oil. Prepare a meditation space. Explore in nature and have your child pick a stone (earth), fill a cup with water, burn a candle (fire) and use something like a feather to represent the air element. Put the elements in the center of the room. Kids get really into this and they somehow inherently know this is creating a sacred space. Sit in a circle around the elements and begin your meditation.